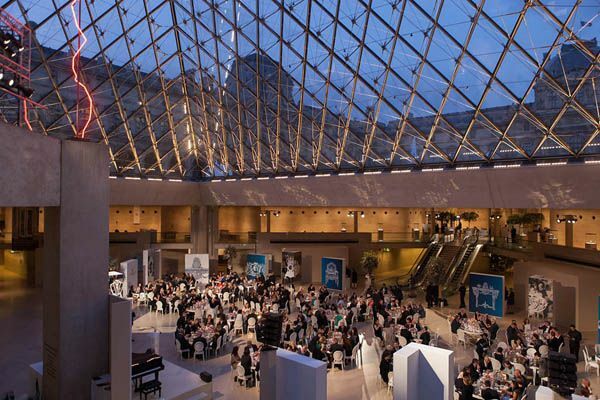 Breguet celebrated its contribution to the ambitious restoration of a decorative arts section at the Louvre with a gala dinner on Tuesday under the museumâ€™s glass pyramid. 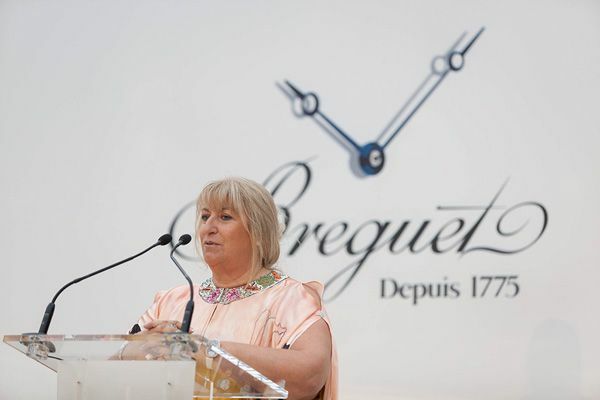 Breguet celebrated its contribution to the ambitious restoration of a decorative arts section at the Louvre with a gala dinner on Tuesday under the museum’s glass pyramid. Some 300 guests were treated to a guided tour of the rooms housing objects from the reigns of Louis XIV to Louis XVI, in addition to a glass-topped case featuring several 19th century watches made by founder Abraham-Louis Breguet, whose prestigious clients included Marie Antoinette. Later, they feasted on a menu including Dublin bay prawn and chicken stuffed with foie gras, before enjoying a performance by young soprano Polina Pasztircsák, winner of the 65th Geneva International Music Competition. Over cocktails in the Hall Napoleon, Louvre director Jean-Luc Martinez noted that Breguet’s financing of several major rooms dedicated to Louis XIV stemmed from the friendship between his predecessor Henri Loyrette and the late Swatch Group co-founder Nicolas Hayek. “It is an important and rather exceptional patronage,” Martinez noted. “We are a museum of ancient art, so it’s quite rare for a house that is still active to have objects in our collections. 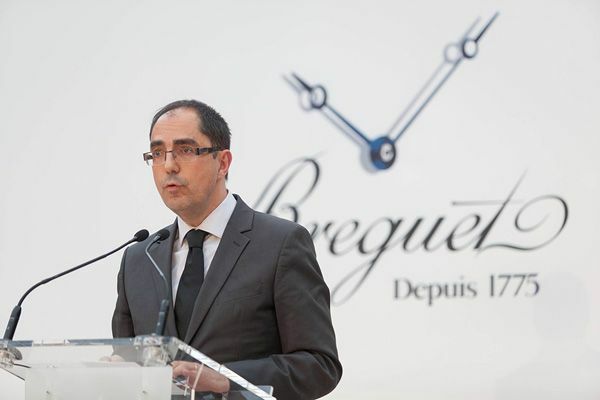 Here, that is the case.” Breguet contributed several million euros toward the Louvre renovation, launched in 2011, as well as the 2008 restoration of the Petit Trianon on the grounds of the Palace of Versailles, where the Swiss luxury watch brand hosted a cocktail on Monday night.